THIS RESTAURANT IS CLOSED Stella! Chef-owner Scott Boswell’s Stella! 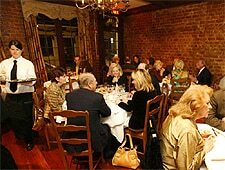 offers one of the most consistently elegant fine dining experiences in New Orleans.